take your music to the nevel level. to practice alongside the videos. Instant streaming access to existing and upcoming courses from our renowned course instructors. Stream every tutorial video in 1080p and 4K on all your favorite devices: desktop, tablet and mobile. Start Your Free 7-Day Trial Joining us again? Click here. Are you tired of dull, boring, lifeless mixes? Our instructors are professional mix engineers who teach you their best tips, tricks, techniques and mindsets for getting great sounding mixes in any situation, genre or software. Are you confused by mastering? 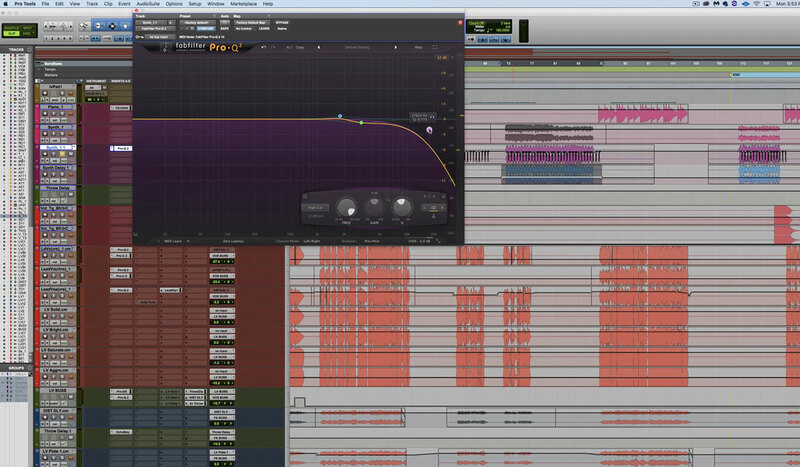 Do you want to turn your mix into a professional-sounding release-ready record? 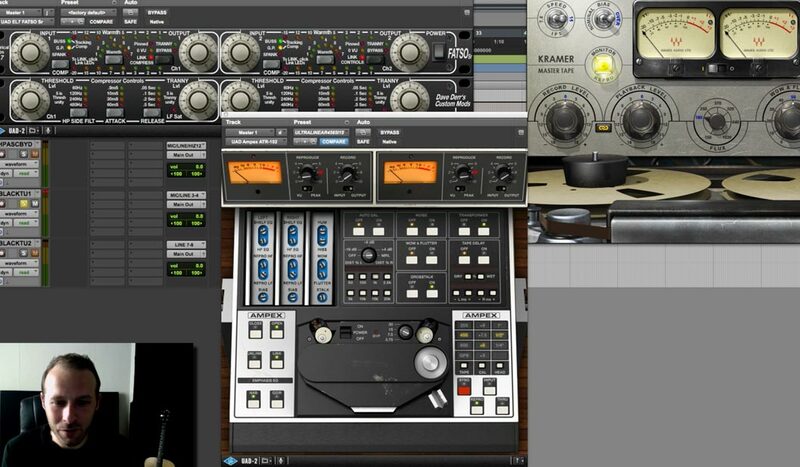 We'll teach you the secrets to getting great sounding masters at home using exclusively plugins in the box. A great mix starts with great production. We'll teach you the tools and techniques to set your songs up for success. Pre-production, arrangement, sound selection, drum augmentation, synthesis & more. You'll learn it all. Mystified by the world of synthesis? From fundamentals to advanced concepts, you'll learn various methods and types of synthesis, how to create and manipulate them, and how to effectively apply them to your own music. 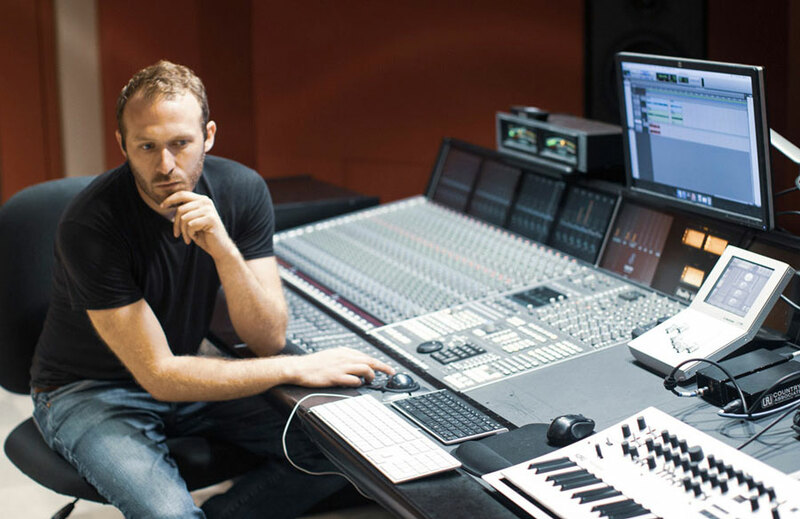 AMAZING video course by David Glenn @davidglennjr : "Mixing Modern Rock" it's awesome, thanks man! 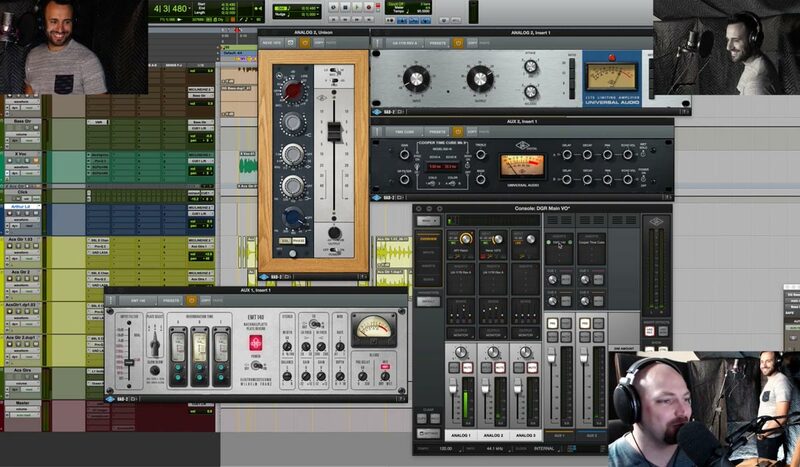 @WeissSound I have learned so much from your Mixing Hip-Hop tutorial series. Definitely a worth while investment. Thanks for the knowledge! @WeissSound shout to Matthew for his awesome Mixing with Reverb course that is helping me overcome my weak point. @davidglennjr Just bought your Mixing Drums. It is by far the best thing I've found. I'm going to buy a second one to just to say thanks!. Which specific courses are included? Every in-depth mixing course from Matthew Weiss, David Glenn, Ian Vargo, Eric Tarr and Phil Mantione is available for you on the site. You'll get unlimited streaming access plus all the multitracks as soon as you start your free trial. We offer a free 7-day trial and then membership is $39.99 for unlimited streaming access to all of our courses — plus multitracks, course files, freebies and more. There is no commitment, and you can cancel any time from your Account page during the free trial or membership. Membership automatically begins after the free trial unless cancelled. If for any reason you’re not satisfied, we offer a 100% money-back guarantee on the most recent month’s charge. Prior months cannot be refunded. Do I get multitracks to practice mixing? Absolutely! You get instant access to all the course files including 20+ sets of multitracks that you can use to practice mixing alongside the tutorials. 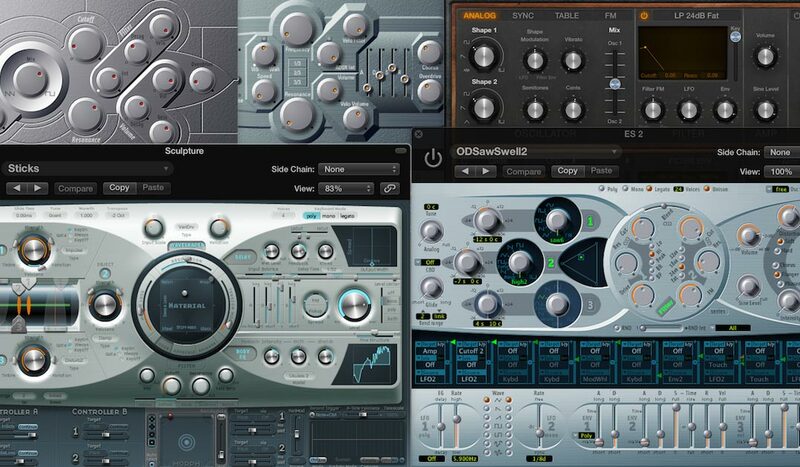 Do I need any specific DAW or plugins? Nope! While our instructors teach using their preferred DAW and plugins, the processes and techniques you'll learn are independent of any particular DAW, plugins or software and will directly apply to working in Logic, Ableton, Cubase, Reaper, Fruity Loops, Studio One and other similar platforms. Should I join now or wait? We encourage you to join now while we're offering a free 7-day trial for a limited time. This gives you full unlimited streaming access to every course on the site without spending a penny. Hey, Matthew Weiss here. I've worked with a wide range of gold and platinum selling artists, on award winning albums, and taught at some of the best schools in the country. I learned by working in incredible studios with incredibly talented people and I'm excited to share my knowledge with you here. My aim is to make clear, detailed, thought-provoking tutorials to accelerate your learning process and take your mixes to the next level. 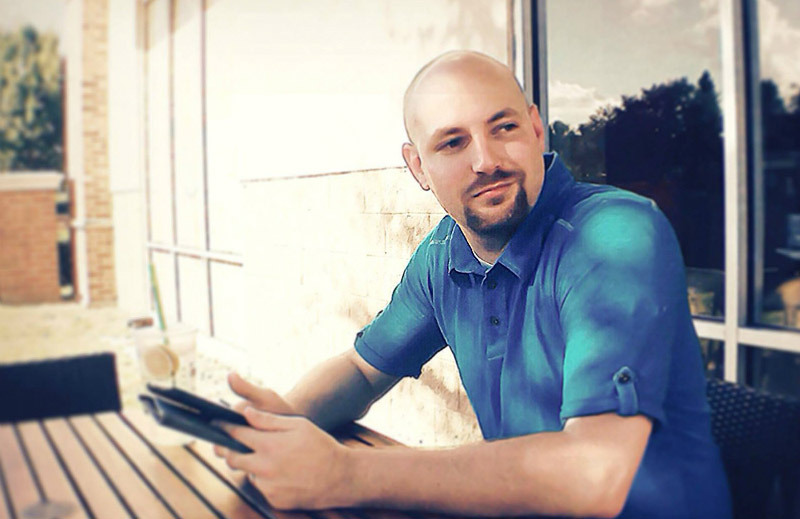 Hello, my name is David Glenn, I'm a professional mix engineer from Orlando, FL. I've been fortunate to work with some incredibly talented artists such as Blanca Callahan, Pablo Villatoro (Group 1 Crew), Redimi2, LaRue Howard, Jeremy Rosado, Aimee Allen (Warner Bros) and more. I'm excited to help you advance your own music. I've always loved teaching and I'm confident I can help you excel with the concepts and strategies I cover in these tutorials. 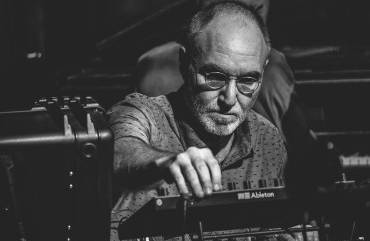 Philip Mantione is a Los Angeles-based sound artist, composer, sound designer, guitarist, computer musician, educator and multimedia artist whose career spans over two decades. His work includes music for orchestra, various chamber ensembles, computer, fixed media, interactive performance, multimedia and sound installation, and experimental video. He also writes custom software to meld field recordings, samples and computer generated sounds into unique sonic textures. 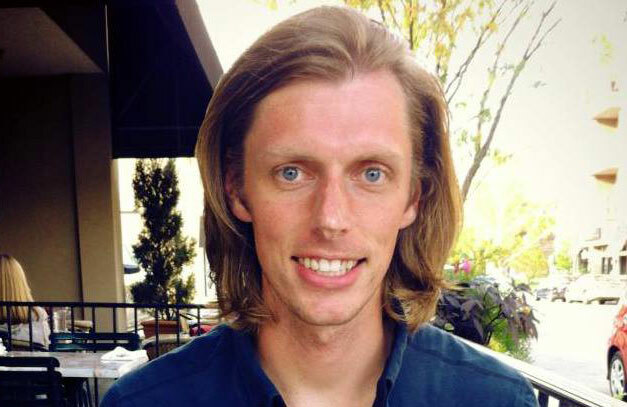 Ian Vargo is a musician, engineer, and educator currently living in Los Angeles, California. 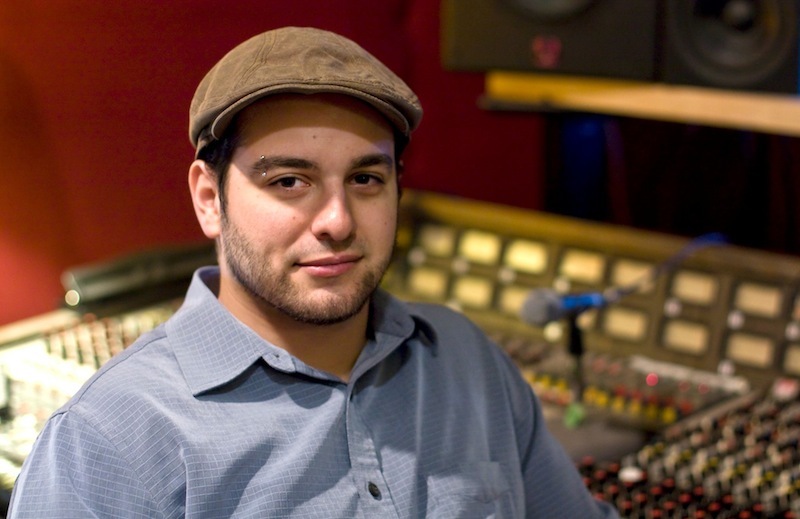 He has worked on dozens of major label and independently produced records, in a variety of roles including producer, recording, mixing and mastering engineer.